We offer two great fundraising programs, perfect for schools, teams, and other groups. Our Poinsettia Fundraiser has a variety of choices and can be adapted to what works best for your organization. It allows you to choose your profit and is designed to be a simple and easy to run fundraiser. You sell your customer certificates for the Poinsettia size of your choice(s) and they simply redeem in store! 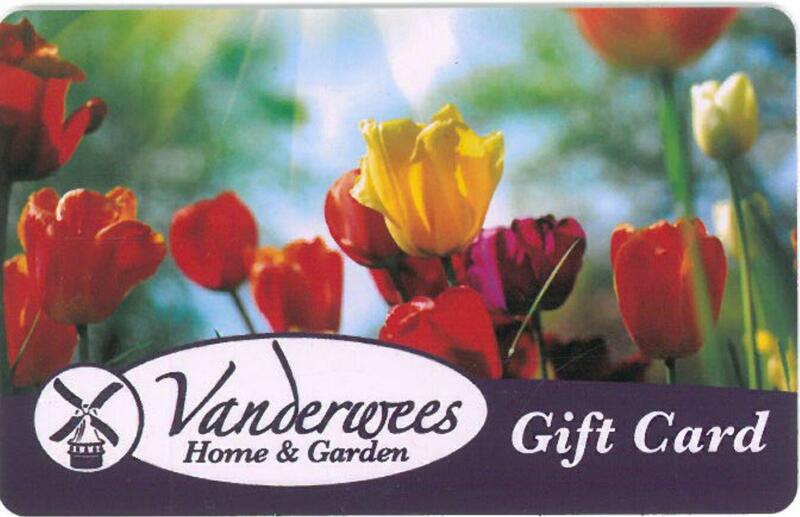 Our Gift Card Fundraiser is great for any time of year including Christmas, Valentine’s Day, Mother’s Day and more! You can offer your customers a variety of price points, then simply collect orders, send them in to us, and the organizer picks them up and arranges distribution! For more information please email us at vander1@tbaytel.net or fill out the form below.